May - 22 | By: Kristy Conrad | no comments. The Hollywood Theatre’s Movies for Grownups series, sponsored by AARP Oregon, presents the documentary ON PAPER WINGS, screening on Saturday, May 30 at 2:30pm! Advance tickets are available here. In the spring of 1945, a Japanese balloon bomb claimed the lives of the only people killed in the continental United States as a result of enemy action during World War II. Forty years later, the decision to fold a thousand paper cranes would unite the Japanese and American civilians who were involved in and affected by this incident. 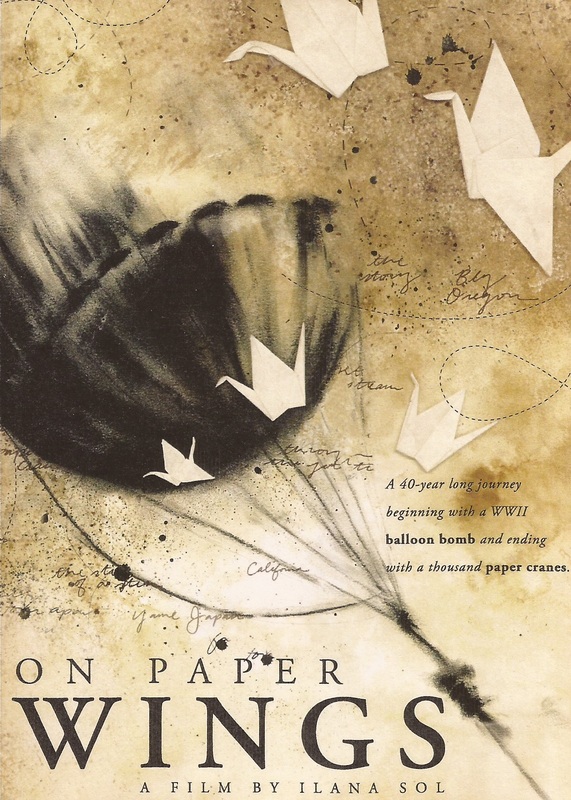 ON PAPER WINGS is the story of four Japanese women who worked on balloon bombs, the families of those killed in the Oregon, and the man whose actions brought them all together forty years after WWII. After the screening, filmmaker Ilana Sol and Dr. Linda Tamura—author of “Nisei Soldiers Break Their Silence” and co-curator of the Oregon Historical Society exhibit, “What if Heroes Were Not Welcome Home?”—will discuss the long-term effects of WWII’s conflicts, and reconciliation, in Oregon. Presented in associations with the Oregon Historical Society’s exhibit, “WWII: A World at War, A State Transformed,” opening June 26.